The Kawasaki homepage features details on the 2009 Vulcan 500 LTD. According to Kawasaki, the Vulcan 500 LTD is the answer to motorcyclists yearning to ride into the cruiser lifestyle. With a low seat height, friendly power delivery and affordable purchase price, Kawasaki considers the Vulcan 500 LTD an excellent entry level motorcycle and an easy platform on which to develop those all-important riding skills. 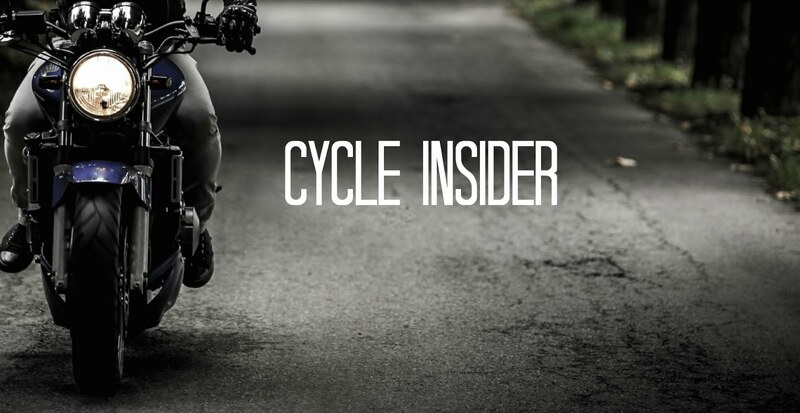 More experienced riders will appreciate its ample power and comfortable accommodations, while the Vulcan 500 LTD’s practicality, efficiency and reliability as a transportation source are sure to be appealing to riders of all calibers. The Ninja 500R-based parallel twin-cylinder engine gives the Vulcan 500 LTD serious cruiser muscle and a smooth, predictable torque delivery. A stepped seat, bobbed rear fender, tank-mounted speedometer and chrome-plated wire-spoke wheels give it the classic cruiser looks sure to please the custom style crowd. The rider calming low, 28-inch seat height rounds out the Vulcan 500 LTD’s rider friendly chassis.